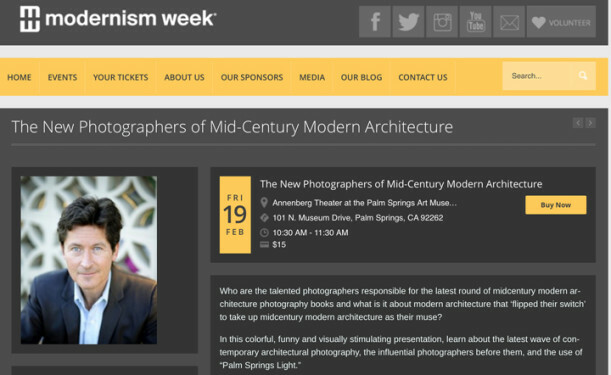 Make sure to get tickets for “The New Photographers of Mid-century Modern Architecture” on Friday the 19th of February at 10:30am at the Annenberg Theater in the Palm Springs Art Museum. I, along with two other wonderful photographers will be presenting our takes on not only how we go about photographing Palm Springs architecture, but also how we went about producing our respective coffee table books that showcase our imagery. There will be a book signing after the event. Hope to see you there! © 2019 James Schnepf Photography. All rights reserved.